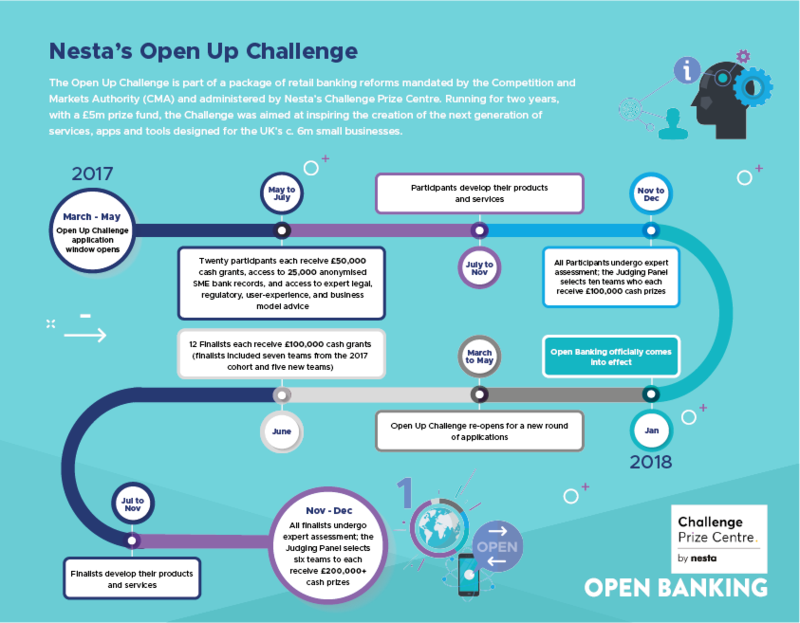 Addressing a specific requirement of the CMA order that created Open Banking in the UK, Nesta’s Challenge Prize Centre has been administering the Open Up Challenge since 2017; identifying innovative FinTechs and supporting them as they bring new open banking propositions to the SME market. Open Banking does not endorse the products, services or statements featured on this page. For further information see our website terms and conditions. 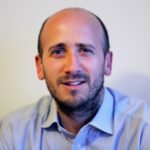 Helping FinTechs transform finance for SMEs through open banking solutions. 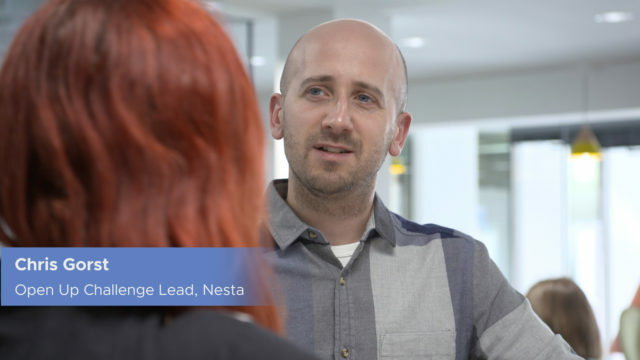 Hear Chris Gorst, Open Up Challenge Lead at Nesta; Olly Betts, CEO & Co-founder of OpenWrks; Conrad Ford, Funding Options’ CEO & Founder; and Andrea Reynolds, CEO & Co-founder at Swoop, discuss the impact the Open Up Challenge has had on their businesses. View the Nesta Open Up Challenge Timeline in full-screen. A survey that came out half way through the Challenge stated that business owners wanted more government support for their companies, especially in the area of finance. 1 The Open Up Challenge is a great example of this happening in practice, supporting SMEs at all stages of their lifecycles to come to market. The Challenge is a powerful example of how public authorities are combining a new approach to regulation with targeted investment to help make markets work better. 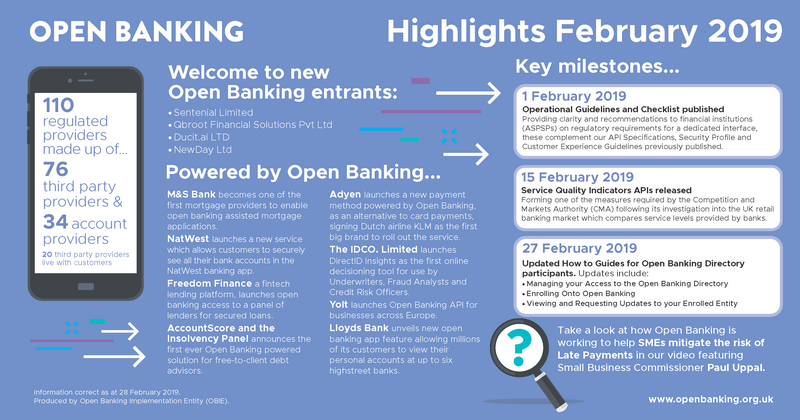 An update on ecosystem growth, new propositions brought to market, industry events and key developments enabled by Open Banking.